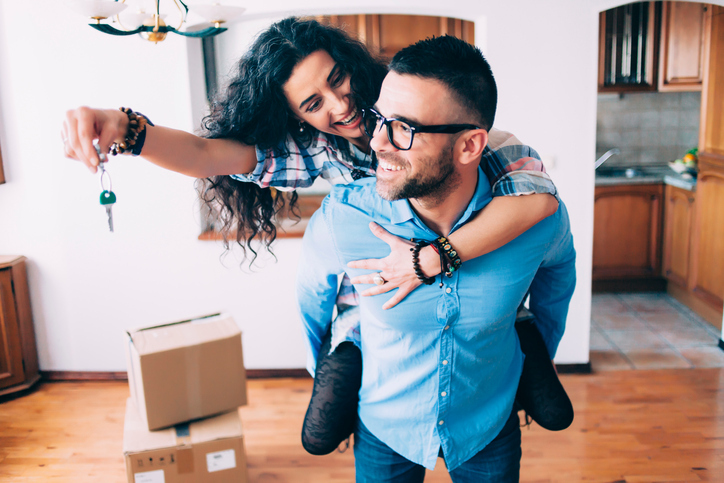 With home values enjoying a steady rise over the past several years, most Americans have witnessed a return of home equity, and many are leveraging that equity toward other important financial goals. Home improvement is the No. 1 reason for taking a home equity loan. According to the study, 43 percent of respondents reported requesting a home equity loan for home improvement purposes. Real estate investors borrow the largest amount. Borrowers who were looking to invest in another property had the highest property values and requested loan amounts. For property investments, borrowers requested an average of $103,625. For non-property investments, which likely include small businesses, borrowers requested $80,241. Just over 1 percent of requests were to fund retirement. This group had the highest average age of 63, 12 years above the next highest average age. A small share accessed their home equity for emergency expenses. This group had the lowest loan amount requested of $35,747 and kept their (loan to value) LTV low at 51 percent. Debt consolidators push the limits on LTV. Borrowers looking to consolidate debt had the highest LTV of 74 percent. If you’re looking to take advantage of your home equity, talk to a local real estate professional to find out the current value of your home. You may find it’s the right time to put your home on the market and move up to the larger home or new neighborhood you’ve been eyeing.